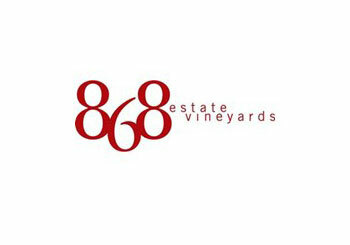 868 Estate Vineyards is Northern Virginia’s unique destination vineyard, blending a spectacular location in Loudoun County with outstanding wines and elegant dining. Visit their the tasting room to sample their wines and talk with the winemaker and staff about their philosophy of combining old-world traditions with leading edge wine technology. Select an assortment of perfectly paired gourmet food from Grandale Restaurant–their on-site full service restaurant recently named as one of Northern Virginia’s Top 50 Resturants, to enjoy with your wine. 868 also features a beautifully landscaped patio, overlooking historic stone walls, giant sycamore trees and a murmuring fountain. You can also chose to bring a blanket and explore the extensive property to locate a perfect picnic spot.